The Horners Bottlemakers Award recognising achievement in polymer-based packaging and bottles is now accepting entries. Submissions are encouraged from any plastic packaging that includes a closure, from thermoforming, injection moulding, rotational moulding, blow moulding and production techniques producing flexible plastic packaging. 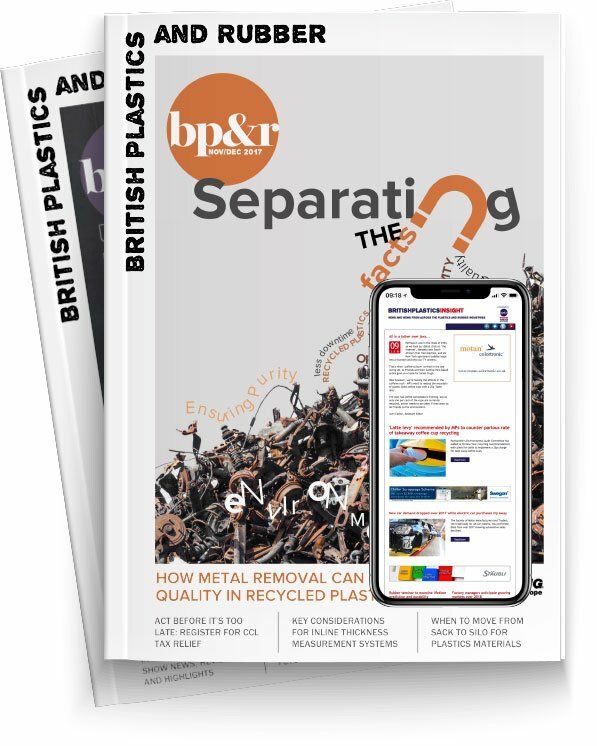 Run jointly with the British Plastics Federation (BPF), the award celebrates technical, design and sustainability innovations that demonstrate commercial potential. Last year’s winner revealed a leap forward in digital printing technology with ink applied directly to complicated bottle surfaces. Previous winners have included achievements conferring sustainability advantages, such as a lighter, more environmentally-friendly Ribena bottle for supermarkets. The award celebrates the UK plastic bottle-making and plastic packaging industries innovations to reflect modern demands. The deadline for entries is 31st July, 2018 and the awards will be presented at the Worshipful Company of Horners’ Annual Banquet at Mansion House in London.